Entertainment Weekly has posted a brand-new image for the upcoming Disney Animated sequel, Ralph Breaks the Internet. 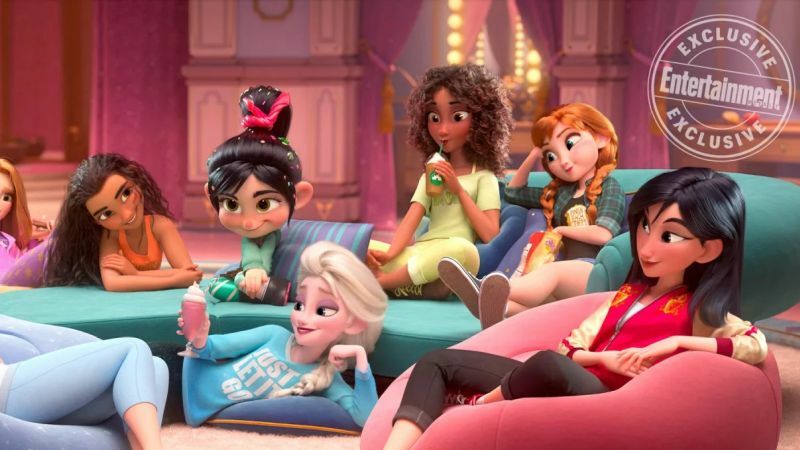 The image, which features Disney’s famous princesses in a slumber party. And Vanellope looks OVERJOYED. Check out the new image above. Directed by Rich Moore and Phil Johnston, and produced by Clark Spencer, Ralph Breaks the Internet: Wreck-It Ralph 2 hits theaters on November 21.